Logo designing is an immensely delicate art which can go a long way in making or breaking a brand. Some men and women have conquered such professionalism in this field that they have left a great impact on our society. The designs we come across in our day to day life have been created by these “artists”. Below are the personalities behind the logos. We’ve selected 10 of the most famous and successful logo designers in the field. 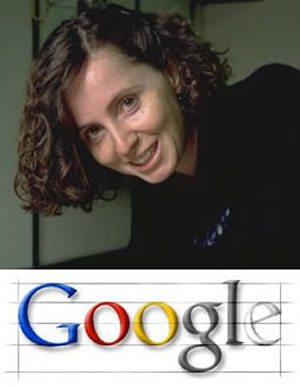 Probably known best for her designing the Google logo, Ruth was born in Brazil but later moved to Israel where she got her degree of architecture. She then moved to Stanford University where she did her Masters program in design. She has won the award winning Analog deck and Duolog deck. She’s been displaying her online art collection since 1994 on Art.Net. She’s been a consultant art designer at Stanford University for 15 years. 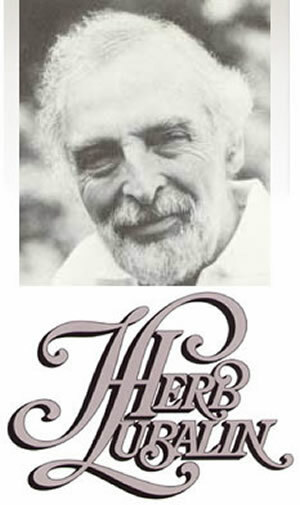 He was a prominent American graphic designer who provided visual beauty to 3 magazines. These were Eros, Avant grade and Fact. He spent his last years working for the newly founded international typographic corporation. 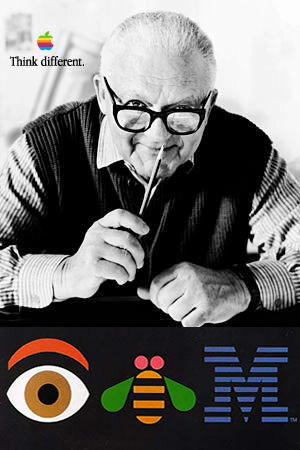 He is known for his design of the IBM logo as well as the ABC logo. 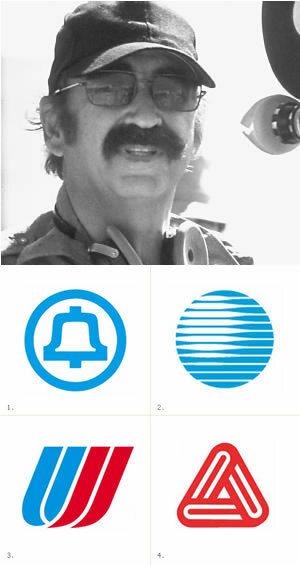 He was an American graphic designer and concentrated on corporate logo designs. He was one of the people who founded the Swiss style of Graphic design. He taught design at the Yale University and was later inducted in New York art director’s club hall of fame in 1972. 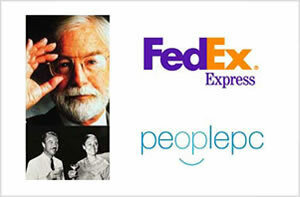 Probably known mostly for designing the Fedex logo, Landor was born in Munich. He was a famous brand designer and founder of Landor Associates. He always had a talent in designing packages and logos. He worked with brands like Del Monte, Malboro, Fujifilm, Tab & Bank of America. He also designed corporate identities of many airlines like British airlines, Japan airlines, Singapore airlines etc. Olins is one of the most sought after personalities when it comes to branding. He founded Saffron consultants in 2001 after being the chairman of wolff olins till 1997. He was also awarded a CBE in 1999. He was nominated for the prince Philip Designers prize in 1999. He was given the Reputation institutes’ first ever Lifetime achievement award in 2006. 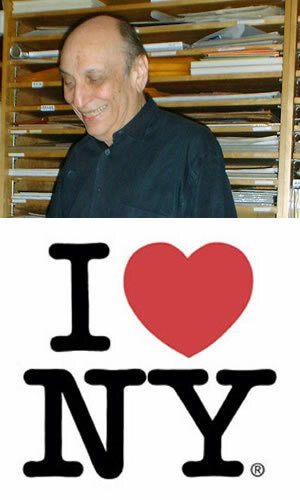 Best known for the ‘I love new york’ logo, he started his own studio, Milton Glaser, Inc, in 1974. His work has won numerous awards from Art Directors’ clubs, Type directors’ club, and the American Institute of graphic arts. In 1979 he was made honorary Fellow of the Royal Society of arts. He has taught at School of visual arts and at cooper union in New york. He’s an unorthodox person with enormous talent. He’s designed for Apple Corps records, Rainbow Theater, Universal pictures, queen and High times magazines and the United Nations. He’s won a number of awards, and has designed numerous film titles. He founded the design firm Fletcher/Forbes/Gill with Colin Forbes and Bob Gill in 1962. Their clients included Pirelli, Cunard, Penguin Books and etc. Gill left in 1965. 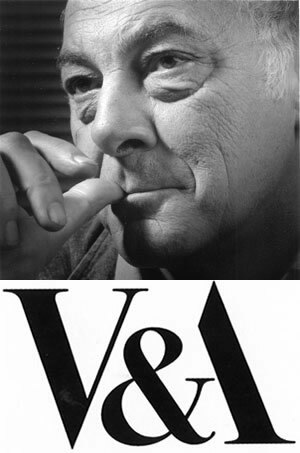 He made the logo for Reuters, Victoria and Albert museum and Institute of Directors. He won the Prince Philip Prize for designer of the year. He was inducted in to the hall of fame of the New york Art Directors club in 1994 and became an honorary fellow of the London institute in 2000. It is a graphic design firm founded by Ivan Chermayeff and Tom Geismar. 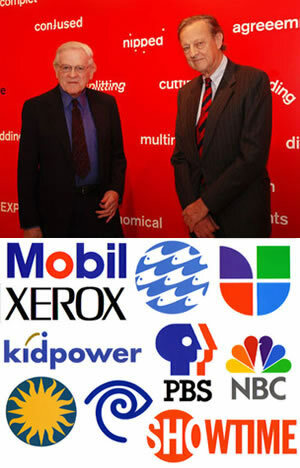 The studio has designed logos for companies such as Mobil oil, PBS, Chase Bank, Xerox, National Geographic and many more. They have designed print and motion graphics for Armani Exchange, Hearst corporations, and many more. Saul bass was a multitalented person. He was succesful as a graphics designer and filmmaker. His main projects in graphics design included movie posters and logo designs. His most famous logos are the Avery Internation logo, continental Airlines logo and the United Airlines logo.